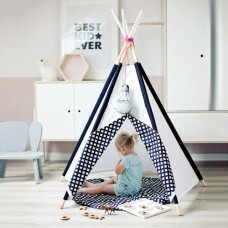 Say hello to happy days and big adventures with Grattify teepees and tents for your little ones. Our collection of playhouses, teepee tents, tipis, and play tents are a sure way to draw a sweet smile or elicit an adorable laugh from your little pumpkins and guarantee an effortless means to stimulate their imagination. 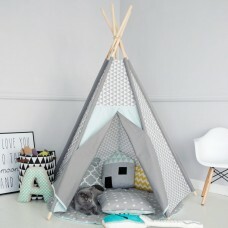 At Grattify.com, you can find a great deal of modern and stylish indoor tipi and tipi sets made for both boys and girls in a variety of shapes and colours in strong solid wood, which are a perfect addition to your family’s bonding activities on a rainy day or a great go-to activity throughout the year. 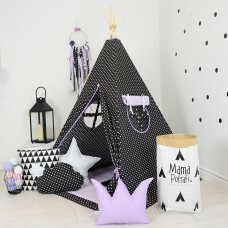 Our childrens tipi and teepee set designs are also created to greatly fit any room interior so you can be sure to easily find a lovely spot for a tepee in your kid’s room. 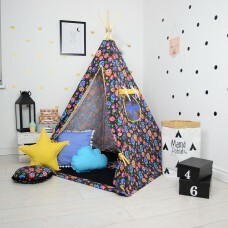 We offer teepees which are suitable for children and grownups so if you’re thinking of joining your kids in a pretend play, we’ll be more than happy to give you a cheer. 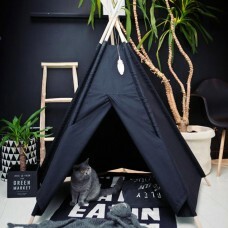 Your kids will also love our selection of outdoor teepee, outdoor play tents and playhouses which can serve as a cool secret hideout or a comfortable camping space for kids who love to extend their playroom. 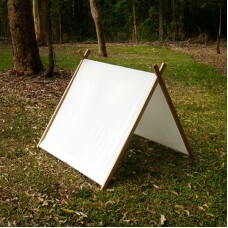 These easy to assemble, eco-friendly play tents are also ideal for your child’s daytime activities such as reading and colouring. Our play tents can accommodate up to a group of four so you’ll never have to worry about your kids wanting to invite some friends over for some make-believe adventures. 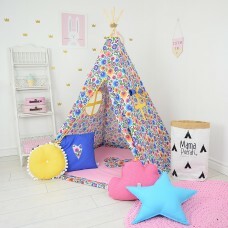 If you’re looking for the best option to create lifelong nostalgic memories with your children, we have a range of toddlers teepee, girls teepees, boys tee pee along side playhouses and playhouse sets in different designs and themes to help you get started. 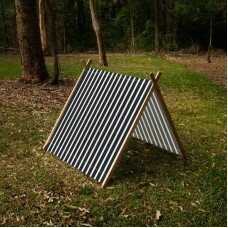 For maximum use, some of our playhouses even have additional features like a convertible clothes hanger which can be fixed in no time. 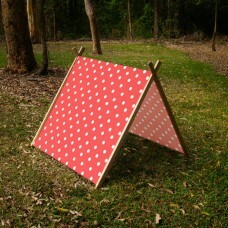 Our playhouses has fabric accents which are aimed at either boys or girls of all ages. More than the sleek designs of our playhouses, we also put a premium on the quality, durability and safety of our products. 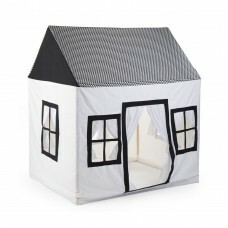 Having these playhouses in your homes will enable your kids to have fun while learning.